When a big day is coming up, sometimes it takes a little bit more: a little bit more festivity, a little bit more ambience and a little bit more service. Forsthaus Heiligenberg is made for such occasions: surrounded by idyllic nature you can experience special moments surrounded by your loved ones, while our team makes sure you have a fabulous day. Whether you plan a wedding, birthday party or family reunion – there are a lot of things to celebrate. It is a lot easier to relax and have fun when you can bank on support and service on a special day. We will make sure your day goes well from the big decisions to the small details. 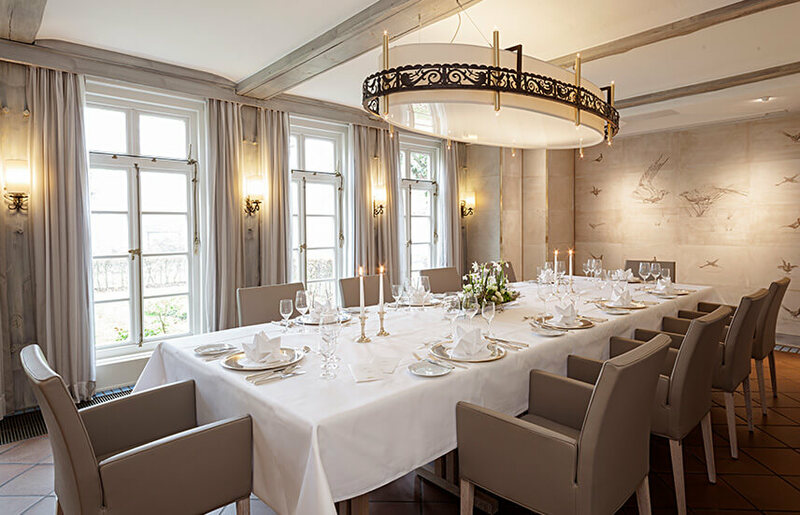 Forsthaus Heiligenberg has rooms and halls in different sizes to suit any occasion, whether it might be a birthday in small circle or a company anniversary. 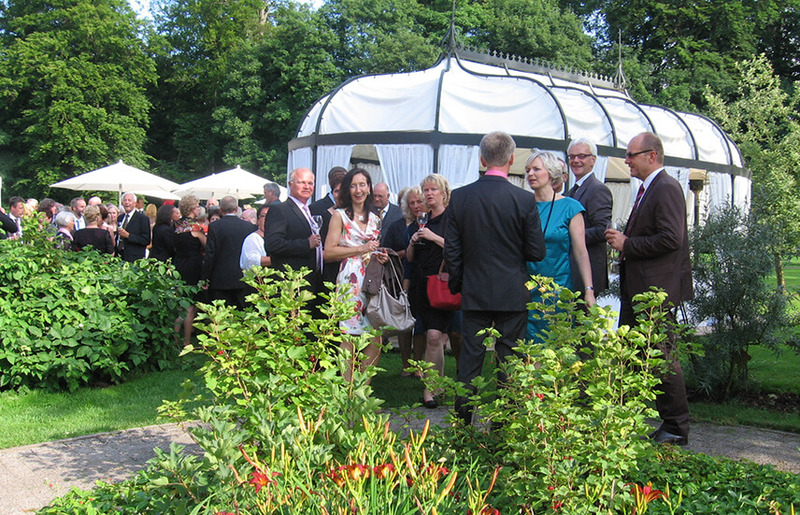 Or how about a party outdoors? 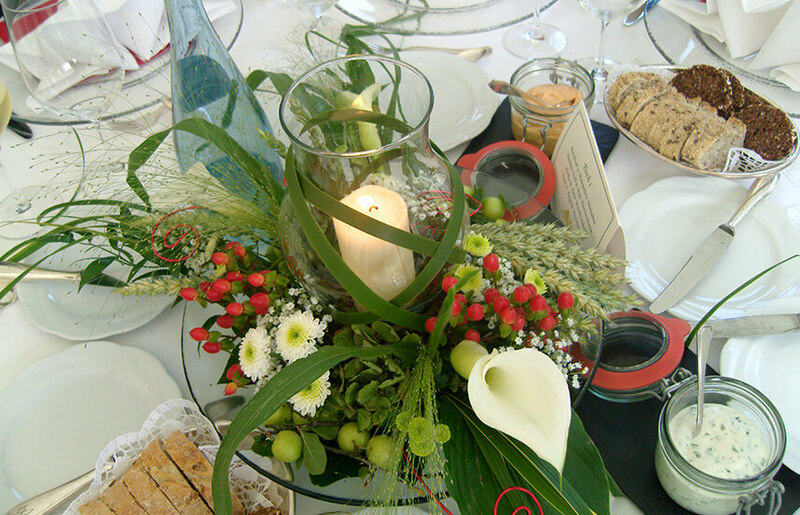 Our premises are a fabulous place to do it. Celebrate the long awaited party together without any stress – that is how it is supposed to be. So that our guests are able to fully concentrate on celebrating, we look after everything else including decoration and discreet service by our experiences employees.